The future of the UFC middleweight division will be decided at this weekend’s (Sat., February 9, 2019) UFC 234 from Rod Laver Arena in Melbourne, Australia. 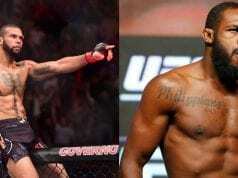 In the pay-per-view main event, champ Robert Whittaker will take on top contender Kelvin Gastelum. The co-headliner is getting as much if not more attention. 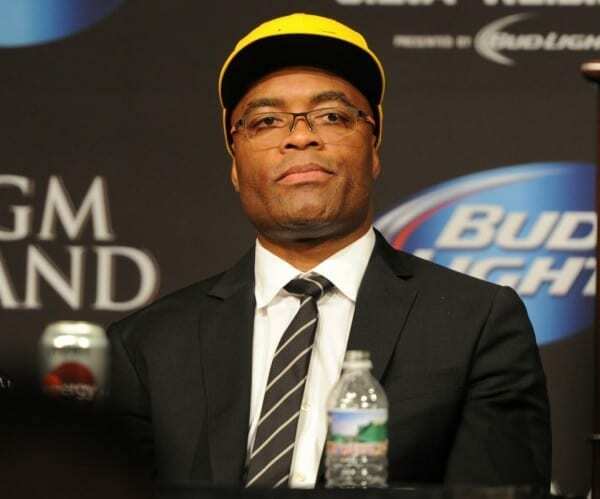 Legendary former 185-pound champion Anderson Silva will meet rising star Israel Adesanya. ‘The Last Stylebender’ won four fights in his debut year with the UFC. Silva, on the other hand, has been out of action since 2017.